Happy Memorial Day Weekend. 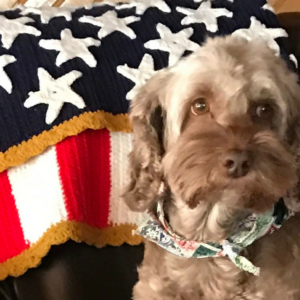 For many, Memorial Day is just another long weekend, first weekend by the pool, or a time to get together with family and friends for a barbecue. Even though those are all good things, it is more important than those things and the reason deserves our time and respect. 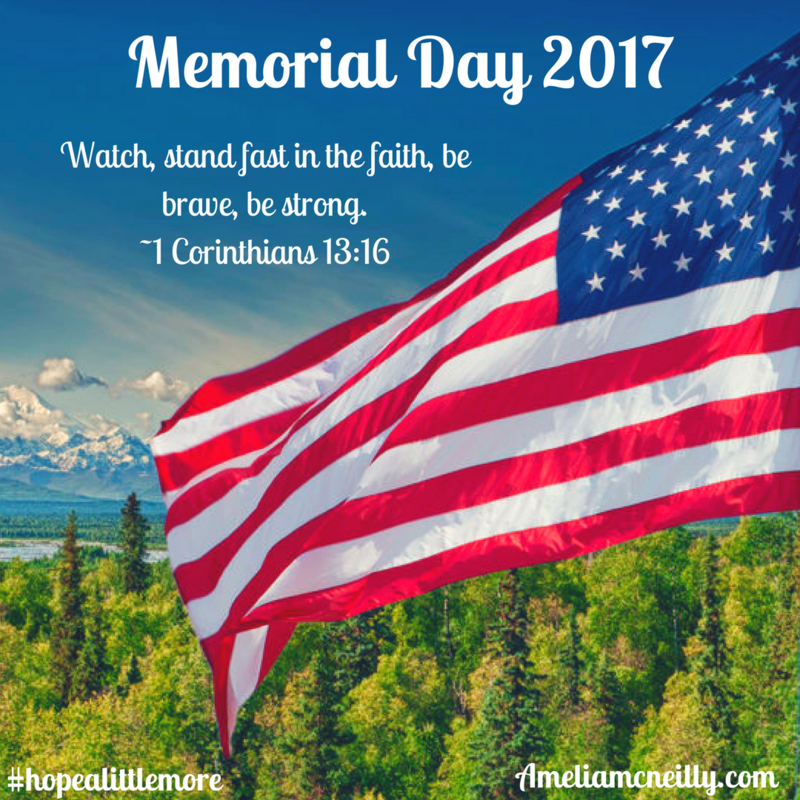 Memorial Day represents the bravery of men and women who died fighting for our freedom. Without their sacrifice we would not be able to have the freedoms we enjoy today. No matter what your plans are for the weekend be sure to pray and thank God for these brave souls who sacrificed their lives so that we could go about our days having freedom to live life in the way that we choose. 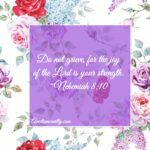 Our days can get busy and it is easy to get caught up in our own selfish desires. However, we need to be reminded that the reason life can be easy for us now is because of the actions of others who have gone before us. The freedom I am most thankful for as an American is that I am able to worship Jesus Christ and serve Him freely. That is such a gift and privilege I too often take forgranted. Happy Memorial Day from Lucy Lou! I love spending Memorial Day with family, and in normal circumstances would be so excited to have the pool open and enjoy the quality time it offers being with folks that I love. However, the pool here won’t be open for another week or so and currently I am too sick to swim. But God knew just what my heart needed most this weekend — and that is a getaway with a Him. The past few weeks for me can only be described as a whirlwind and I am just now able to see through the fog. A few days ago I thought I may be spending this weekend in the hospital but I am so thankful to now be at home. 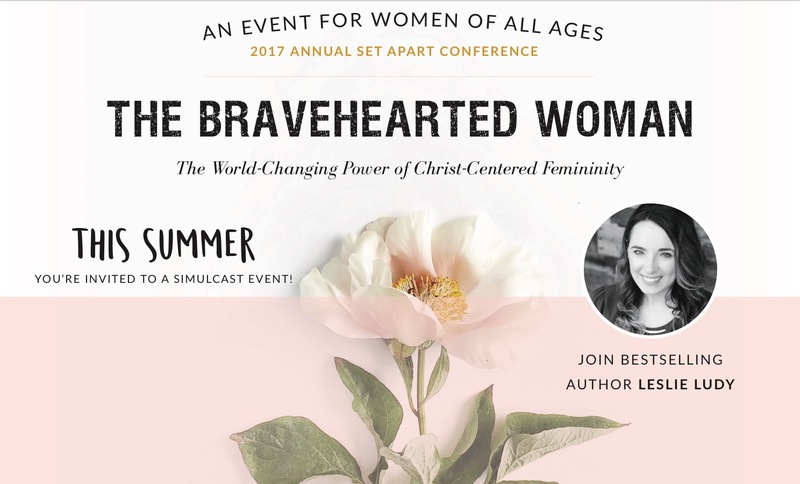 For the past three years at the beginning of every summer the Set Apart Girl Ministry from Leslie Ludy hosts a women’s conference in Windsor, Colorado. This year the conference falls on Memorial Day Weekend. I have never been able to attend the conference in person but I am grateful they offer the option of a simulcast. It is during these times that I thank God for technology. Leslie always calls the conference “A Getaway with Jesus,” and I have never needed the conference more than I do now. 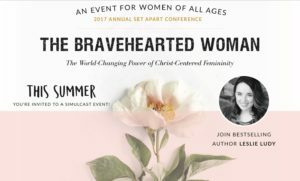 The theme of the conference is about being a bravehearted woman. Earlier, I peeked at the conference notes, and I can already tell that God is going to challenge and encourage me. 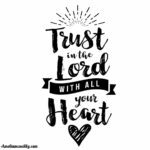 Lately, during my time with the Lord, He has been reminding me over and over to stand firm, take courage, and wait for Him. Therefore, yesterday when I read one of the theme verses for the conference I knew this is where the Lord wanted me. 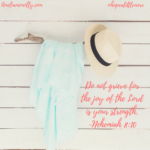 The verse is from 1 Corinthians 13:16 whigh states, “Watch, stand fast in the faith, be brave, be strong.” Not only is this the theme for the weekend, but for this season of my life as well. While some will be spending their weekend by laying on the beach or by the pool, mine will be spent relaxing in bed watching some of my favorite speakers teach. The Set Apart weekend is always one of my favorite weekends of the year, and I know this year will be no different. I always say that the Lord knows my love language better than anyone else, and this is just another example of that. Even though life has been hard recently, God continues to give me reasons to “hope a little more” with each day that comes. I hope that each of you have a wonderful and refreshing holiday weekend, and that you take some time to focus on its importance. P.S. It is not too late to join in on the conference. It is live this weekend but all sessions will be available for streaming through August. However, it will no longer be available for purchase after June 1. These sessions would be perfect for a summer study. For more information visit here.